PROPERTY OVERVIEW >> $1100pw -- Price incl. Light, stylish and professional space in Barton for medical and health-based businesses. 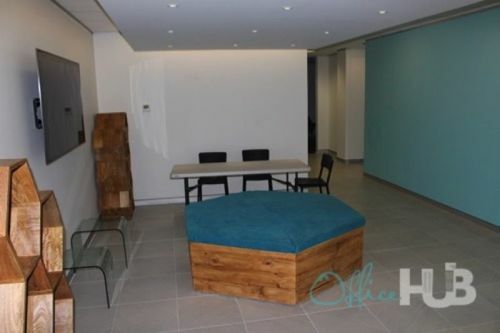 This building has two spare 20sqm medical offices available to be rented together or separately. 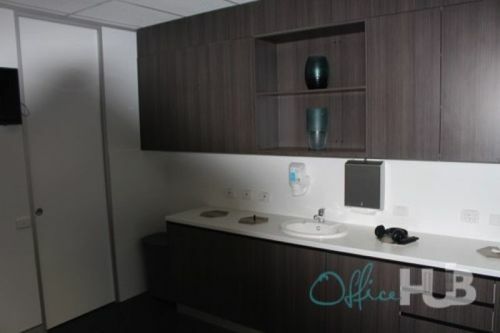 With plenty of room in each office, you can move all your equipment in and enjoy a fresh and clean environment in which to welcome clients and treat patients. 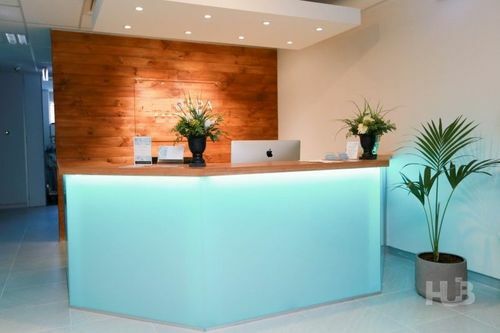 Included in the rent is 24/7 access, secure high-speed internet, printing & scanning and the services of the onsite reception team to take calls and messages for you. 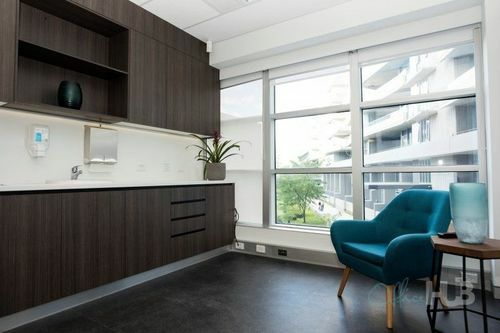 As well as your light-filled dedicated space, you have access to a shared kitchen and bathroom facilities and all are regularly cleaned and well-maintained. Key benefits will be gaining unlimited networking and referral opportunities and an exciting sociable atmosphere as you work within a whole community of commercial health businesses. This is the perfect opportunity for medical, psychology, physiotherapy, massage, alternative health, holistic wellness and other practices in similar health-related sectors. Flexible short- and long-term rentals available – enquire today! This first-floor office space in Barton sits within a modern mixed-use development filled with health and professional services businesses. It’s right behind the Realm Hotel and Burberry Hotel in the heart of Barton where you can enjoy a range of popular cafes, restaurants and amenities. 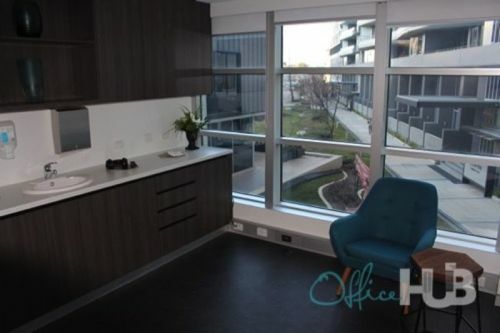 Perfectly positioned between the City, Manuka and Kingston, this office sets you up in a midway point for all your clients plus gives you great access to the Parliamentary Precinct. The building is fully air conditioned with direct lift access from the carpack to the business door making it accessible and comfortable for patients – there are also 350 public car parks in the vicinity so parking will always be easy. 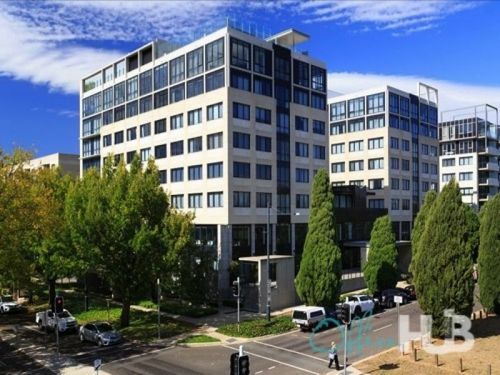 The busy professional atmosphere is offset by plenty of greenery to create a feeling of wellbeing, adding to the totally picture-perfect package for health businesses in Canberra.